Foreman Pro Cleaning offers janitorial services for businesses located in Bethesda, MD. We are your full-service cleaning specialists, offering a complete range of cleaning services, from standard office cleaning, medical office cleaning, and the like to floor care, and construction site clean-up. We provide janitorial services for a range of property types: If you need a cleaning service, we can accommodate your business! For property managers, office cleaning, common area cleaning, and the like can be a challenge. You need a provider you can trust to do the job right – with consistency. Foreman Pro Cleaning can help. 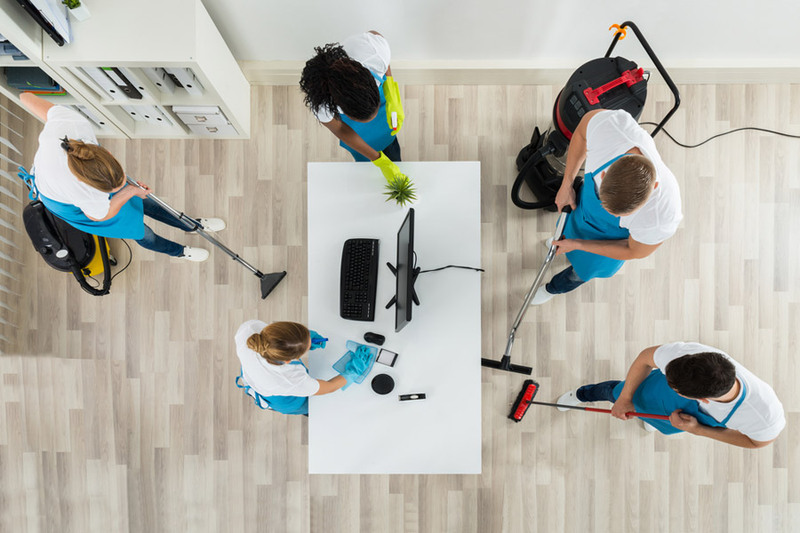 Our team of highly trained cleaning specialists are on-demand, skilled at keeping your office tidy and sanitary, and follow precise instructions. We provide cleaning services for all types of commercial properties: Offices and office suites, retail stores, dance studios, banks, auto dealerships, salons and much, much more. 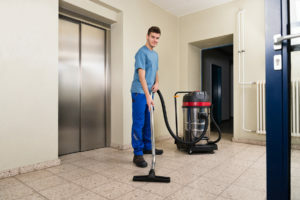 If you need janitorial services in Bethesda – we can help. Many commercial properties have special cleaning needs. Medical offices, for instance, require precision to protect the health of employees and patients. Medical Office Cleaning – Careful and methodical cleaning for medical facilities, doctors offices, clinics and the like in Bethesda and surrounding areas.